So I finally decided to get a commuter car so I can get back and forth to my consulting job. We wanted something not too expensive, with some utility to haul things, and some style. 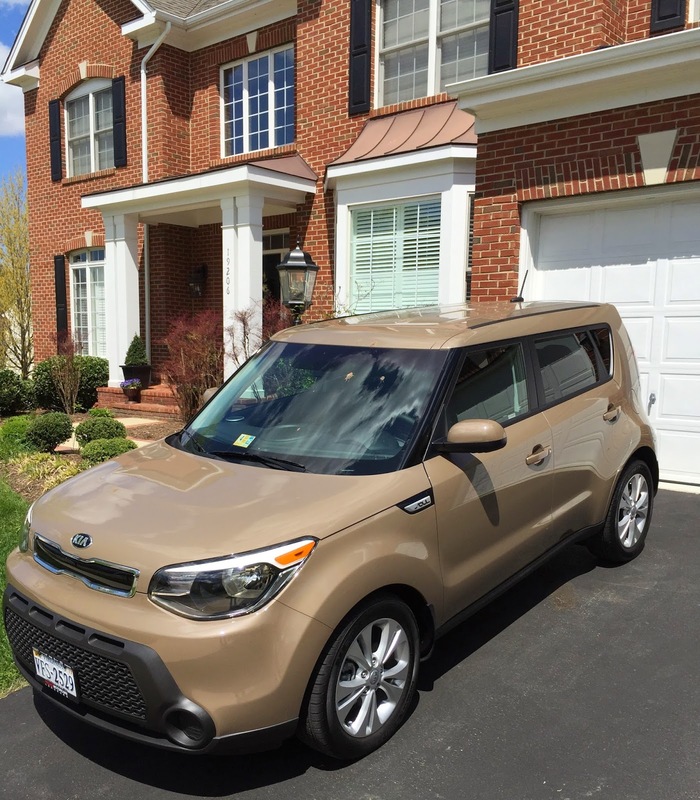 The Kia Soul was the car we selected, so I did my usual research on what to buy and what to pay. The "Plus" version is the middle of the line and has what I need, and I get a price forecast from Edmunds website which is about $2K under list. I also try "Truecar" which is something new. The two Kia Truecar dealers give me quotes on the Soul + at even lower prices, about $2.7K below list. I call the dealers up and verify what is included in the quotes, but the problem is they are quite far from our home. So I do an online chat with the local dealer and ask if he can meet the Truecar price and of course they say yes. Off we go to the dealer where we meet Joe, the super smiling salesman, who says he will get a Soul for us to test drive from their storage lot. 25 minutes later, Smiley Joe is not back and we find out that the car had a dead battery. Another salesman gets us another Soul which we test drive and we like it. Joe returns and tries to get us a coffee, but the machine is broken, we settle for water. Price negotiation commences. Smiley Joe presents a price, which seems to be competitive with the low Truecar price, but it turns out that there are added charges (dealer docs yadda yadda) and the price is now too high by about $2K. Sales Manager Ernie turns up and explains the pricing. I say I don't need an explanation, I need them to match the price. Ernie then badmouths Truecar. I call the other dealer on my mobile and find out that Ernie is totally wrong. Once Ernie is confronted, he says that he will work on a new price. He goes away, and comes back with a better price, but not what I want. Off goes Ernie again and he comes back with a new price on a piece of paper that he says "is smoking hot!" It is the price we wanted ($2.7K under list) and he says that he might be able to get it approved if we agree to buy the car and he makes us sign his bit of paper. 5 minutes later Ernie triumphantly returns with a scribbled OK on his paper and he announces that the owner has agreed to the deal. I piss off Ernie by joking that the scribbled OK looks like his handwriting and he was probably just killing time outside. He decides to torment me by again explaining why this is such a great deal and it is below their invoice, but we know that Kia provides lots of incentives to the dealer so the invoice is not the true cost of the car. Then we go through the usual paperwork process where they use 4 foot long carbon copy 4 part forms (I am not kidding) to close the sales process. The 4 foot sheets of paper are why dot matrix printers are not obsolete yet. Then Smiley Joe has young Chris "deliver" the car and he forgets to give us the manuals and second key... Honestly, we could have done this all on the Internet, did a test drive, and then brought the car home without all this hassle.